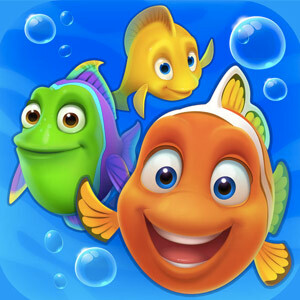 Fishdom has been a long-time beloved casual game that involves both pet simulation and block matching puzzle games! Think of it as a combination of Candy Crush and Net Pet but it’s all set in an aquarium. 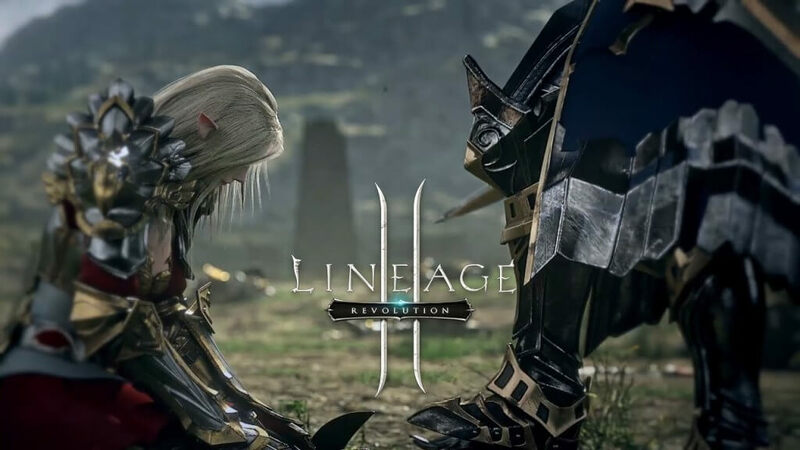 If you’re into both genres, then we guarantee that you won’t get bored of this game at all! Collect different fishes, decorate your aquarium and interact with your underwater friends! If you need more gold to add more fishes in your tank or swag up the place, all you have to is play through countless levels of block puzzle matching games! And the best part? It’s so colorful and explosive that you won’t resist smiling as you stack up on scores and gold! Download it now for free here on Games.lol! There are over 50 fishes to have in Fishdom; each of them having different personalities and behaviors inside the tank! These fishes will become your friends as they enter your tank. Better make sure that they feel very homey in the aquarium or else they get lonely and won’t reward you with gold! Yes, friendship results in gold in this game so that’s why you have to keep them happy with you all the time! Feed them, give them shelters, and constantly talk with them as virtual pets! Don’t forget to visit them once in a while when you’re out of the game, though! You don’t want them swimming on an empty stomach. Are you a fan of Bejeweled or Candy Crush? Because you’re going to love this one for sure! Fishdom has its own levels of fun-filled puzzles! It starts off simple but as you keep on progressing through the game, the levels become more challenging but more rewarding at the same time. If you score really good, and you stack on multipliers, you’ll be greeted with a vibrantly explosive conclusion on every end of the level. If you won’t catch a smile after it, why don’t know what else would! Don’t you just love events in any free game? It makes the game constantly exciting no matter what! In Fishdom, events always occur on a monthly basis for a span of 2 weeks! Within those two weeks are nothing but exclusive bonuses that you won’t get anywhere else in the game! You’ll get exclusive themes such as Halloween items – skeleton fishes, zombie turtles, and haunted mansion corals. Thanksgiving includes an odd turkey fish, puritan crabs, and a faux Thanksgiving dinner table décor! No matter the month, there’s always an event happening! The best part about the puzzle mode in Fishdom is that it’s so wholesomely colorful to play. And when you solve the puzzle earlier than the given time, the game rewards you with multipliers in the end with sea mines exploding at every angle and firecrackers light up the background like it’s the 4th of July all over again! If you want to get such reward, you better make sure you solve the puzzle with lesser turns than the mission’s requirement. Doing so will reward you with an explosive ending AND double coins. First, you better log in on a daily basis. The more times you log in, the more rewards you’ll earn. Second, watch some ads in exchange for gold. Yes, it’s an old method but it’s free, it’s fast, and it’s the easiest way to get gold. And third, just solve puzzles every time. It’s the primary source of gold anyway. Ready to try out this fun matching game? Then download and play Fishdom on your PC today! For more Puzzle Games, check out Six! or Block Puzzle Jewel here at Games.lol for free! Calling all physics lovers! Here’s a game that will keep your brain active. Brain It On! – Physics Puzzles, a collection of online brain-teasing puzzles that will your mind in shape. Download Brain It On on PC/Mac now. Read on for our Level Walkthroughs, Cheats, and Tips.